Bigfoot Face Appears On Closet Door?! 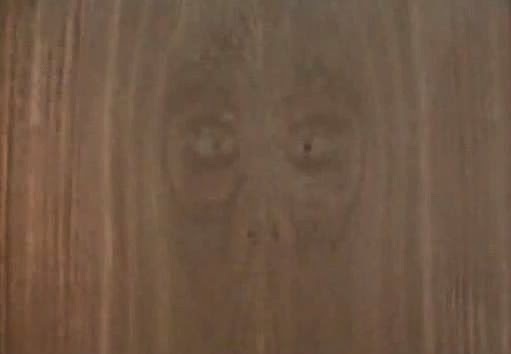 In this video a man from northern Minnesota shows off a Bigfoot-like face that was found on a closet door. Apparently it freaked the owners of this new house out and they don't know what to think. Bigfoot is purported to roam the woods of northern Minnesota but to see one inside your house like this is odd. Is this just a case of pareidolia or could it be a sign that the new house was built on Bigfoot's turf?